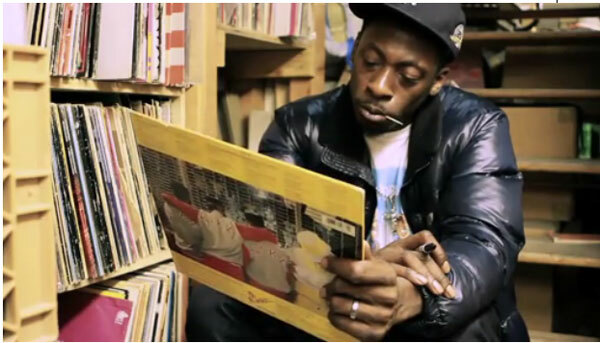 Pete Rock shows again that he’s a Tru Master with the beats. This is probably my favorite joint of his new instrumental album, Petestrumentals 2, available now via Mello Music Group. For those a little too young to remember, the first volume of this was released on BBE records in 2001, and featured some of Pete’s best work to date.